Motorola Cancels Analog EX500/600 Series Portable Radios | Magnum Electronics, Inc.
As a result of the introduction of smaller, digital-capable portable 2-way radios, Motorola Solutions will end production of the analog-only EX series. All of the VHF and UHF EX500, EX560XLS, and EX600XLS models are affected. The last day to order is 9/30/13 and shipments to the US and Canada will end on 10/31/13. 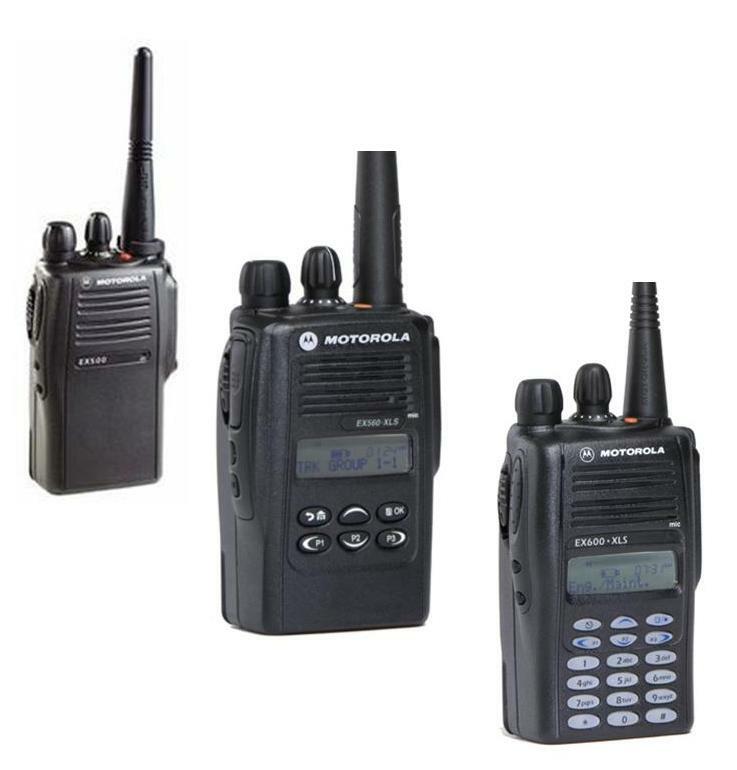 Motorola recommends replacing EX series radios with SL 7550 digital radios or the XPR 3000 series if analog is required. You will need the XPR 6000 series if you are still using analog LTR trunking. EX series batteries, chargers, and audio accessories are not affected. They will continue to be available as well as depot repair service if needed. This entry was posted in Motorola, Portable Radios and tagged 2-way radio, communications by magnumelectronics. Bookmark the permalink.